Welcome home to the tranquility of the St Moritz! 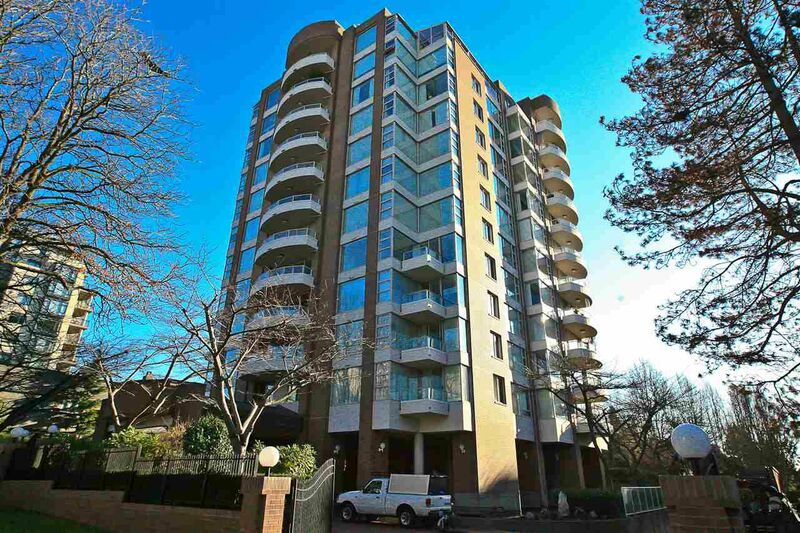 A prestigious building in the heart of bustling Kerrisdale. This 2 bedroom unit offers an unencumbered southern view of the Gulf Islands , Vancouver Island and Mt Baker from all rooms. Take your morning coffee onto the large balcony and enjoy the sweeping view. Drive up to the elegant porte cocheres and enter the grand entrance lobby surrounded by a reflecting pond with Koi. The building also offers a resident caretaker for peace of mind and BEAUTIFULLY manicured gardens and an outdoor swimming pool with large patios - all for your enjoyment. A stone’s throw to shopping, restaurants, community centre and the Arbutus Greenway the ideal location. The unit also comes with bonus 2 parking stalls and a large storage locker.